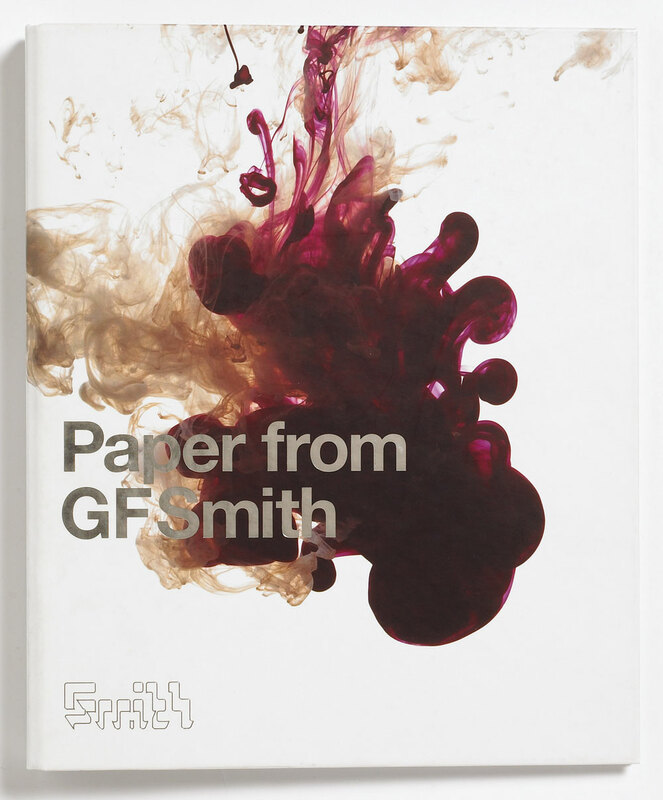 When SEA Design’s Bryan Edmondson began working with GF Smith in the late 1990s, he discovered an extraordinary design archive, compiled by the paper merchant’s retired sales director, Ray Earle. Most of this 1960s and 70s treasure trove is the work of Bill Mackay, now retired, of Carlisle-based Mackay Benzies and Associates, GF Smith’s design consultants for the best part of three decades. 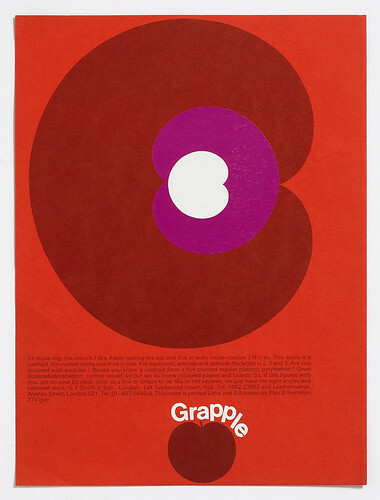 The 1960s was a time of rapid expansion in design education, so GF Smith was keen to target students and young practitioners, via visits and lectures, and by providing advice in the form of printed promotional packages. Mackay’s lucid design helped develop a professional fan-base for his client. 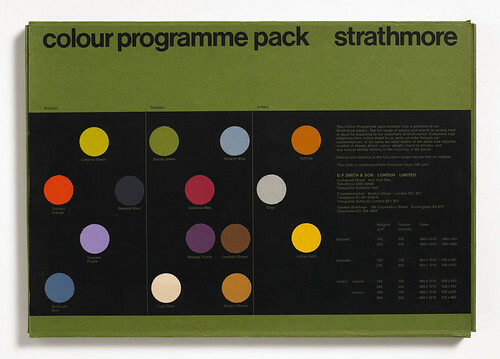 Working with two successive sales directors (Peter Frank and John Alexander), Mackay set out to demonstrate the various ranges through an experimental use of print techniques, using dots and stripes, die-cuts, duotones, overprinting and colour mixing (coloured ink on coloured stock), along with paper folding and engineering. He also rendered iconic images in an illustrative style akin to hip clip art.